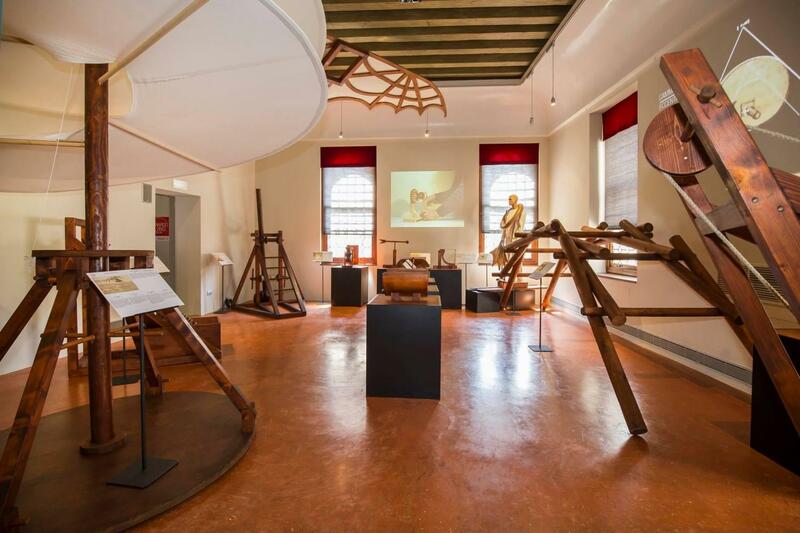 Leonardo Da Vinci Museum Venice - Skip the line entrance ticket! Leonardo da Vinci was a Renaissance man of great talent and genius. He fully embodied the spirit of the times, revolutionising the figurative arts, and the history of thought and science. He was a painter, engineer and scientist, as well as an architect, sculptor, designer, scenographer, anatomist, musician, planner, botanist and inventor. He is considered to be one of the greatest geniuses of all time. The museum is located just few steps from the majestic Basilica di Santa Maria Gloriosa dei Frari. 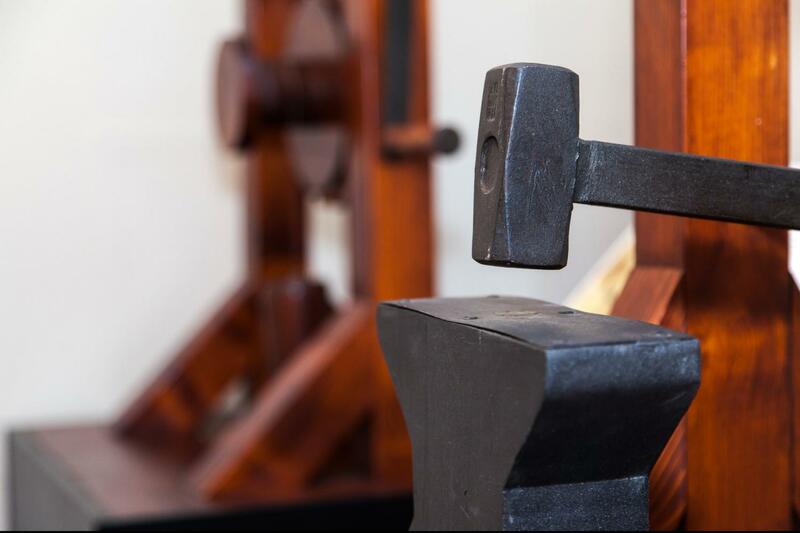 In six exhibition rooms and more than 500 square metres you can discover the life, the works and the world of one of the greatest genius ever! We will lead you to the discovery of the various sectors in which Leonardo expressed his genius and intuition, analyzing the history of his most important paintings through backlighted digital photos wich gives you the unique opportunity to see together all the artworks and study all their details from a closer view, his anatomical studies and the inventions that preceded the times. 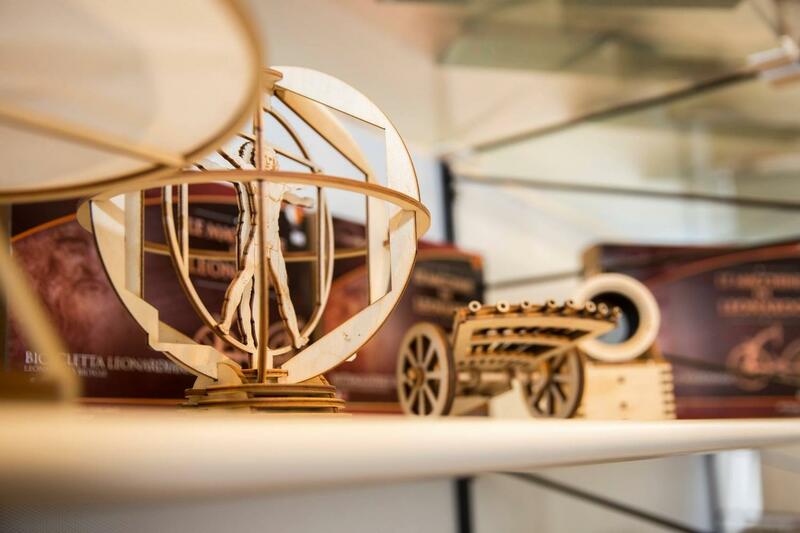 This is an interactive and didactical museum where you will be able to touch and try the most important engineering projects, with more than 50 functioning machines realised following faithfully Leonardo Da Vinci's sketches. For each Machine there are explanatory notes on the principles applied, translated into 6 languages. The models presented were made by studying and analyzing Leonardo's drawings, maintaining the original proportions and, where possible, the dimensions. 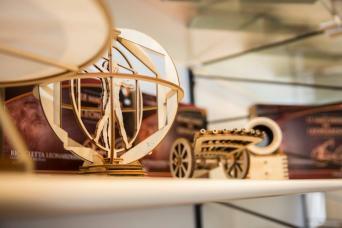 The exhibition is proposed as a laboratory of curiosity first, and then experimentation, giving the opportunity to discover how many of the modern mechanical solutions, for example the flywheel, the hang glider, the helicopter are nothing but the natural evolution of what were brilliant insights of Leonardo da Vinci. 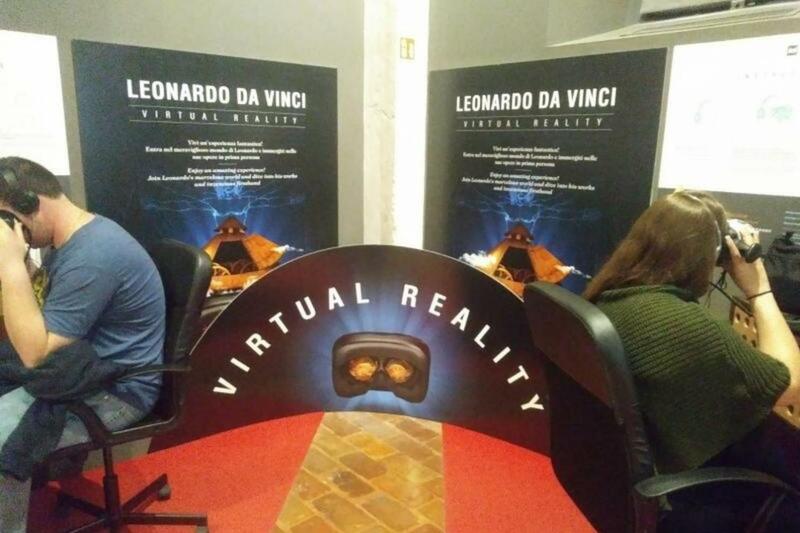 The exhibition is completed by multimedia displays concerning the life of Leonardo and the operation of his machines and the Virtual Experience, a movie with the 3D glasses about the war machines, that gives you the chance to interact with Leonardo's ingeniosity. 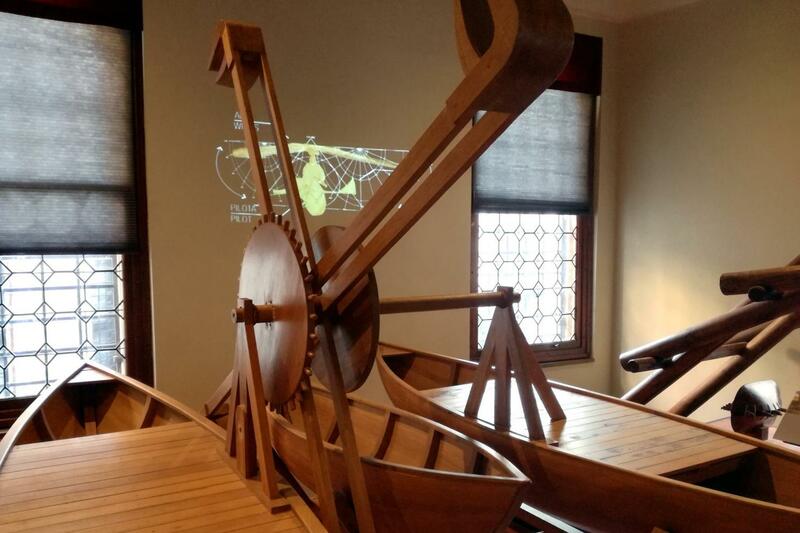 Try using the machines designed by Leonardo da Vinci. Reduced: € 5.00 Children over 6 years - Students (document required). Free admission: Children up to 6 years old – disabled people (document required).